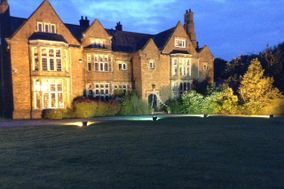 Wedding Venues North West England ARE YOU A SUPPLIER? 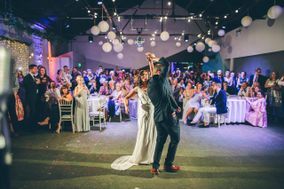 Guide to wedding venues in North West England: in our listings you will find the best venues to celebrate weddings and other events like anniversaries, birthdays, christenings and other unforgettable special occasions. 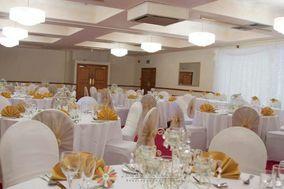 You can take a look at prices and wedding packages in addition to the best offers in wedding receptions in North West England. 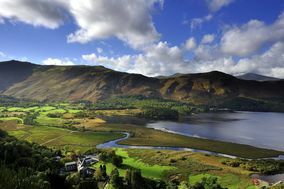 North West England is one of those rare gems where you can really have it all. 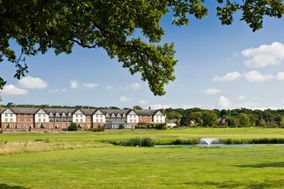 This stretch of England includes romantic rural hideaways, oceanfront harbour towns, as well as vibrant, thriving cities like Liverpool and Manchester. 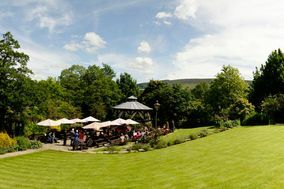 Depending on your perspective, this either makes it an absolute joy (or challenge) to search for a North West England wedding venue, since you can find almost every type of environment and backdrop for your special day! 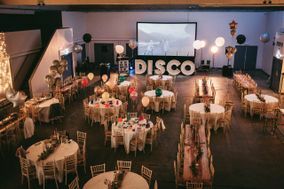 If you aren't sure what type of wedding venue you want, you'll have plenty of options to choose from in North West England. To start, determine what type of environment you want. Are you looking for something secluded and serene? Consider Cumbria or Lancashire. Would you prefer to be in the throbbing heart of a busy city (perhaps one that can boast a Premier League football team)? Then start your search in Liverpool or Manchester. Once you've chosen a city, it's time to take a look at your budget (our budget planner can help) and start dreaming of specific venues. If you've chosen a more rural environment, you may want to consider a charming hotel. 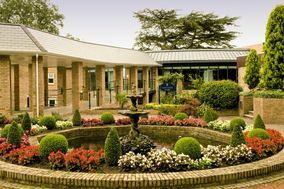 Many hotels in North West England are near the gorgeous Lake District and offer well-manicured grounds and pretty gardens that will make for a magical matrimonial setting. These rural areas are also home to historic mansions and stately houses that can host intimate wedding parties in style. If you search far enough, you might even find an available castle or two! 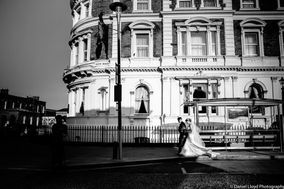 If you would rather host your wedding in a vibrant city, North West England has those, too. Both Liverpool and Manchester can offer up grand hotels right in the middle of the action. You can also find unique wedding venues that your guests will adore, like trendy restaurants and even town halls. 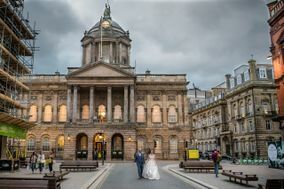 (Don't knock it until you've seen how well a town hall can transform for a wedding). When you've narrowed your North West England wedding venues down to just a handful, it's time to start booking some tours. Make sure you have your wedding guest list handy and a list of the wedding vendors you want to use. You'll definitely want to ask about the venue's capacity and their policy for bringing in your own vendors. Ask about the deposit they need if you decide to book the venue and different menu price options. If you or someone in your party has special eating needs, make sure the menu can accommodate them. Finally, don't be afraid to get down to the nitty gritty. How many bathrooms does the venue place offer? How big are the preparation rooms? You'll want to make sure you have plenty of space to get ready with your bridesmaids or groomsmen. Feeling a little overwhelmed? Don't worry. At WeddingWire, we can help you with all your wedding worries. 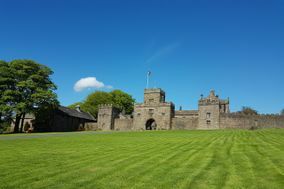 Let us help you find the perfect wedding venue in North West England so you can concentrate on searching for that snazzy tux or that fairytale wedding dress.